Jamestown is a city in Fentress County, Tennessee, United States. It is the county seat of Fentress County. The city population was 1,839 at the 2000 census. The 2008 estimated population is about 2,300. The City of Jamestown was established in 1828, five years after the County of Fentress was established in 1823. Jamestown was incorporated as a city in 1837. Both Fentress County and the City of Jamestown are named for prominent local politician James Fentress, who made the appeal for the new county to be carved out of Overton and Morgan Counties. Jamestown was built upon the site of a semi-permanent Cherokee village, which probably made use of the many natural rock shelters in the area. 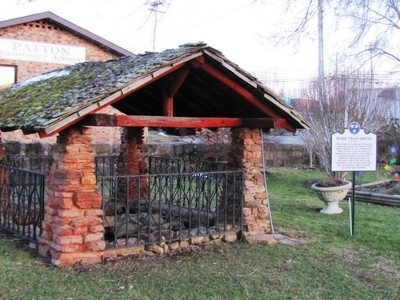 Before the founding of Jamestown, the area was known as "Sand Springs" for the many bubbling springs located within the city. 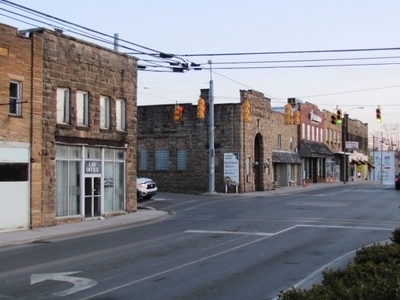 Jamestown is situated at the intersection of U.S. 127 and Tennessee Highway 52, in central Fentress County. Here's the our members favorite photos of "Cities in Tennessee". Upload your photo of Jamestown!